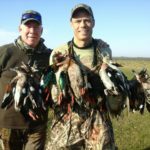 "Had a great time waterfowl hunting in Canada. 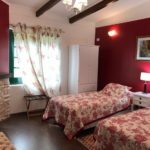 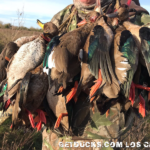 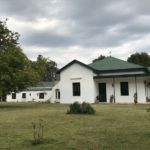 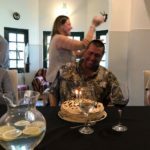 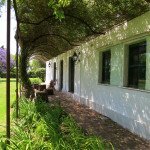 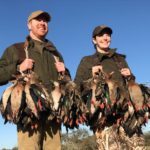 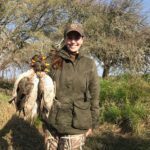 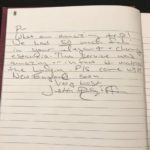 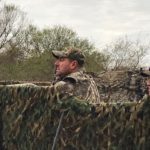 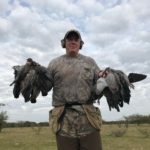 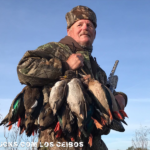 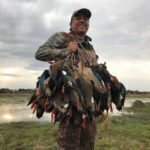 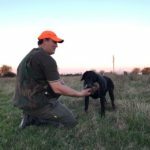 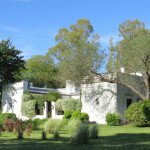 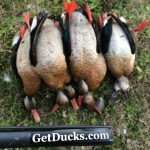 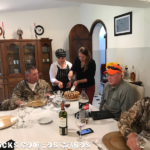 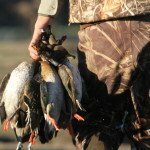 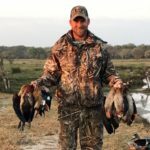 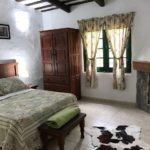 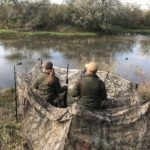 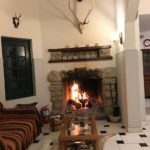 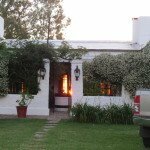 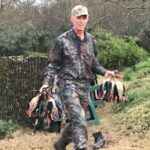 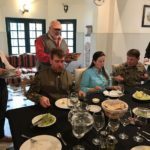 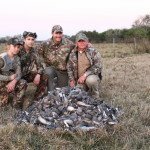 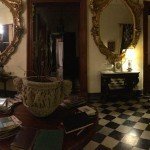 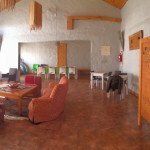 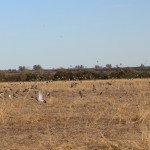 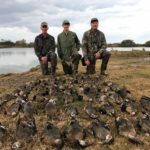 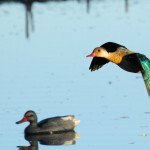 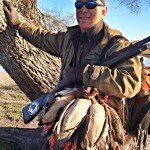 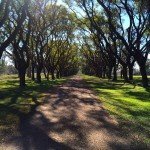 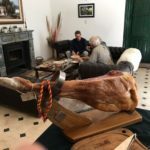 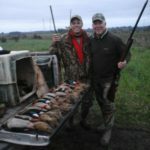 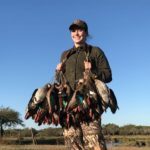 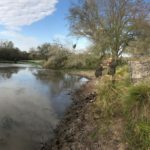 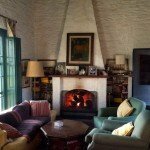 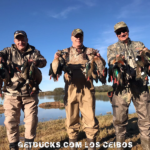 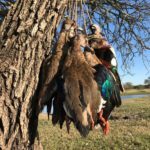 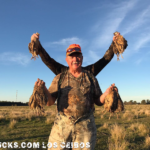 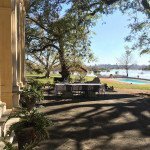 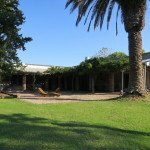 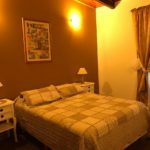 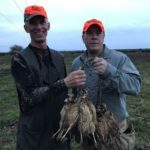 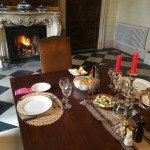 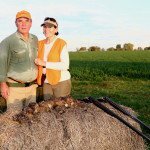 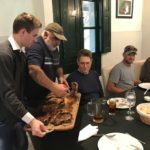 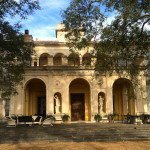 It takes a great deal of effort and attention to deta..."
Los Ceibos Argentina duck hunting combo package offers superior shooting for ducks, doves and perdiz, this combo is unrivaled in sheer convenience to Ezeiza International Airport. 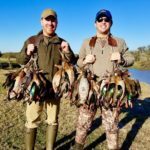 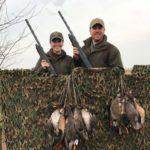 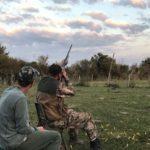 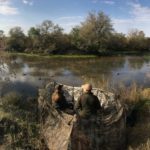 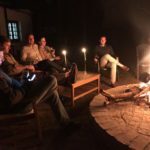 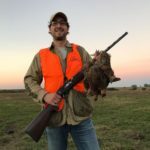 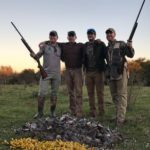 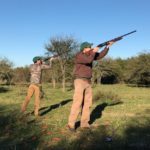 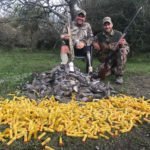 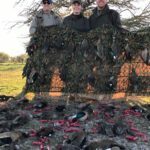 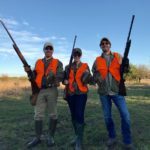 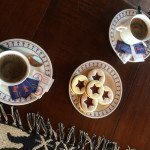 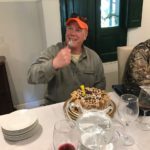 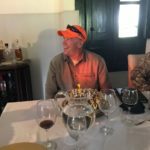 Importantly, this combo program is completely customizable based on your group’s shooting preferences – choose ducks each morning, or season your adventure with high-volume dove hunting and some of Argentina’s very best perdiz hunting.